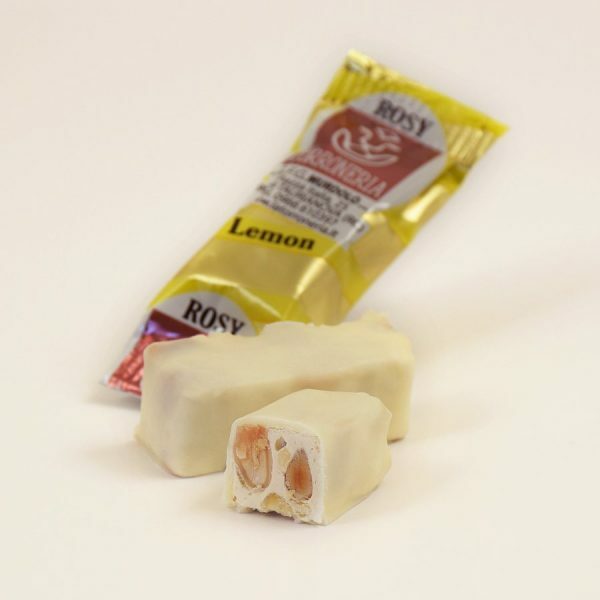 ‘Rosy Lemon’ is a soft nougat with lemon flavour covered with white chocolate. 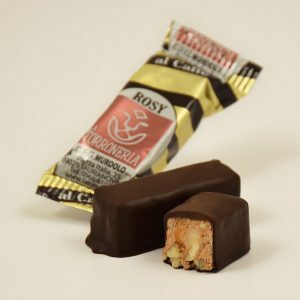 Thanks to its soft and velvety consistency, small and perfect size is able to make savor all the variety of tastes. 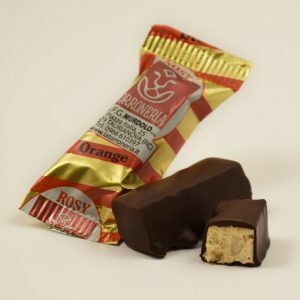 A concentrate of flavours that will captivate you.